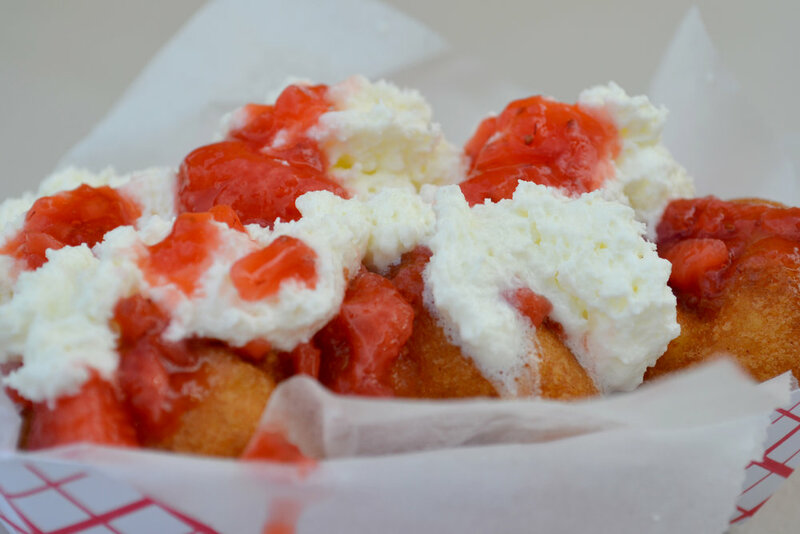 Our sparkling, bright trailer is available for parties, weddings, corporate gatherings, and more… really, anywhere you’d like to wow a crowd with deep-fried deliciousness. We also have a full menu of other fun food like burgers, Italian sausage, hot dogs, and freshly-squeezed lemonade. Complete our contact form, or call us at 443-889-2983 or send a message to glazeydaysdonuts@gmail.com to discuss availability and pricing. Let's face it, we love donuts, not humble pie. 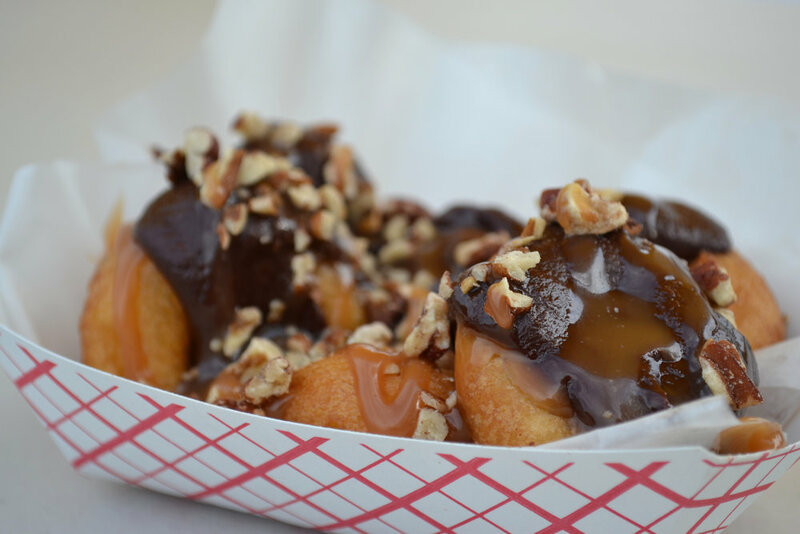 So we're just going to say our donuts are nothing short of amazing. One bite and you'll be hooked. We cook in small batches so you'll always get hot, fluffy treats, and then smother them with luscious toppings – choose your own or use our menu. Our mini donuts get the royal treatment when they're adorned with Diane's amazing made-from-scratch fruit and candy toppings.